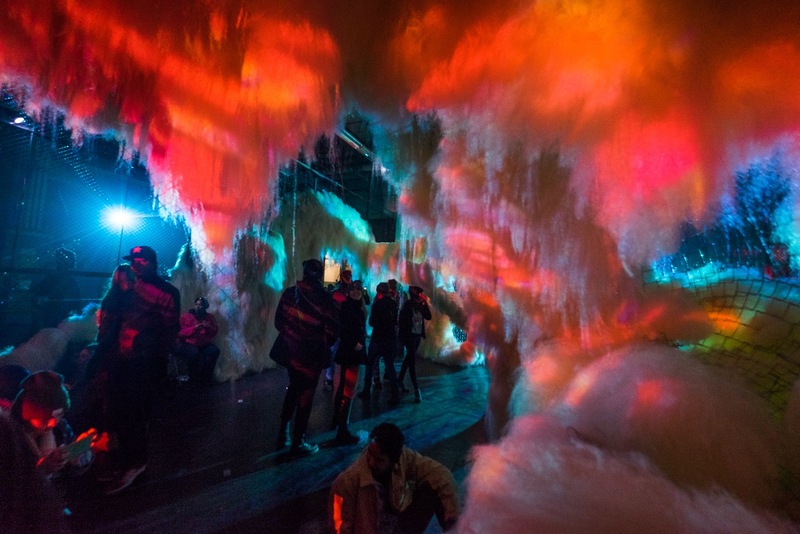 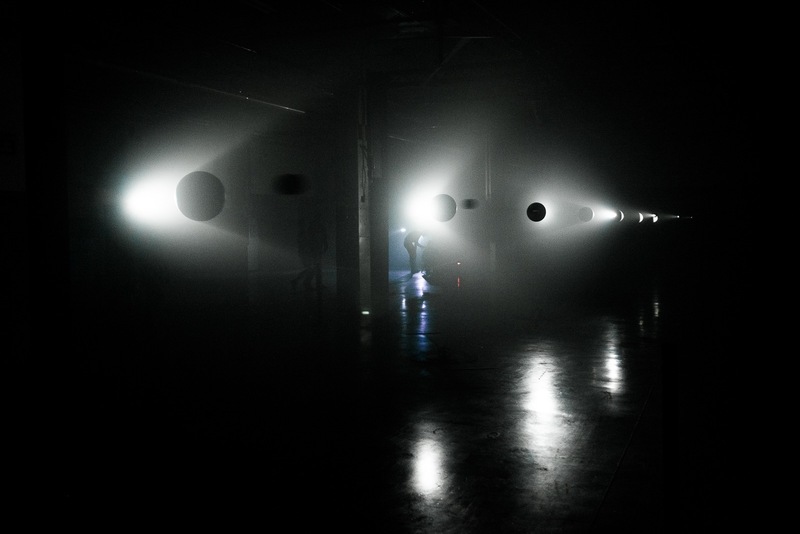 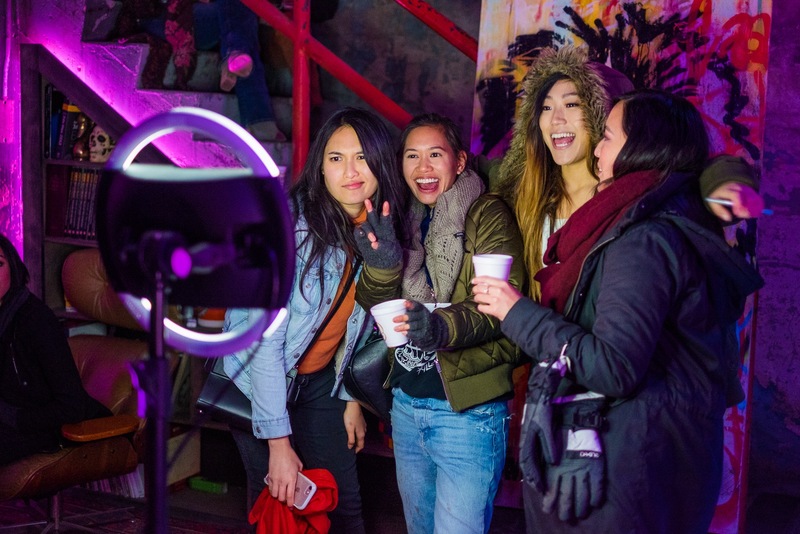 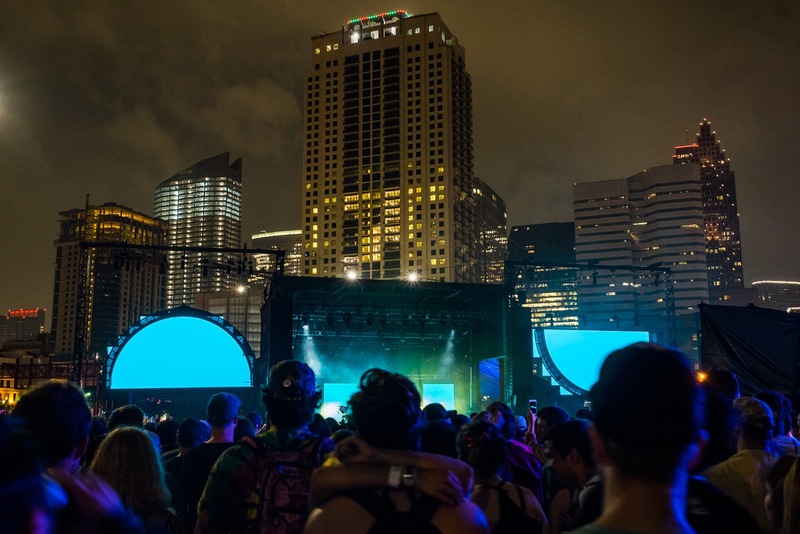 Day For Night, Houston’s newest art and music festival, hosts a two-day experience with an unparalleled vision guaranteed to expand your definition of what a festival can be. 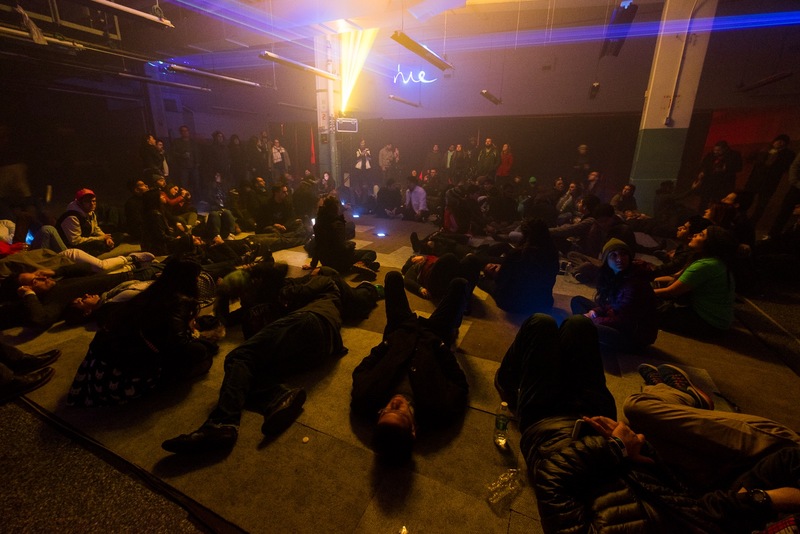 This two-year-old festival can best be described as immersive – not simply a music or art festival, but a true mixture of both. 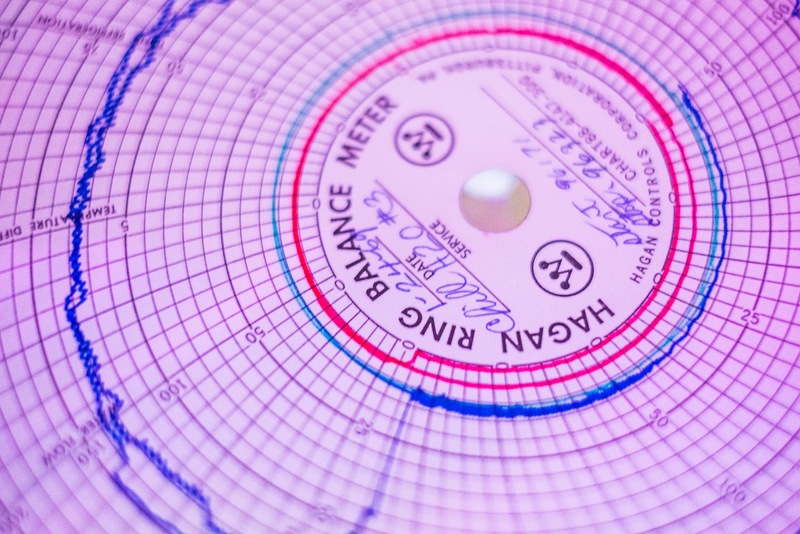 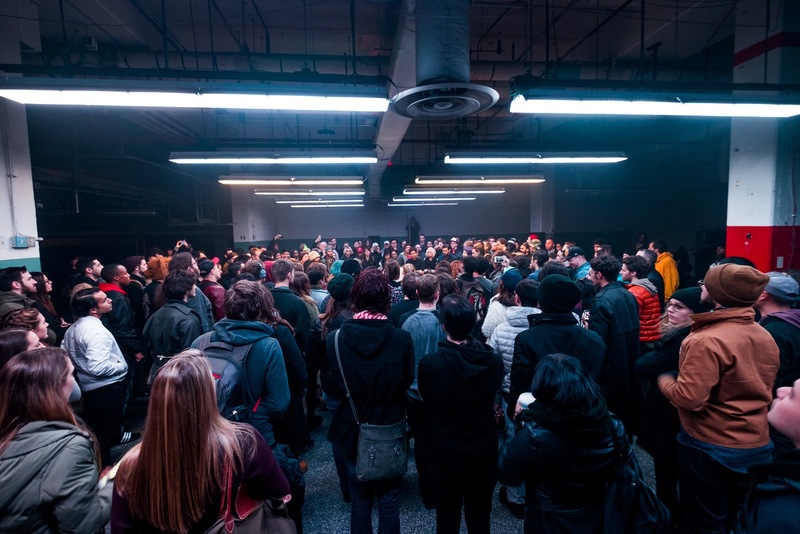 The festival promises a fresh venue each year, and this year it took over the vacant Barbara Jordan Post Office in downtown Houston. 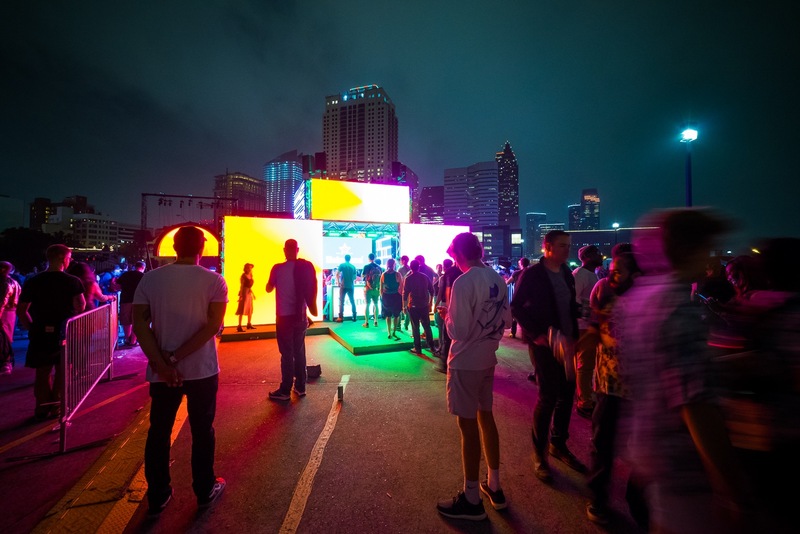 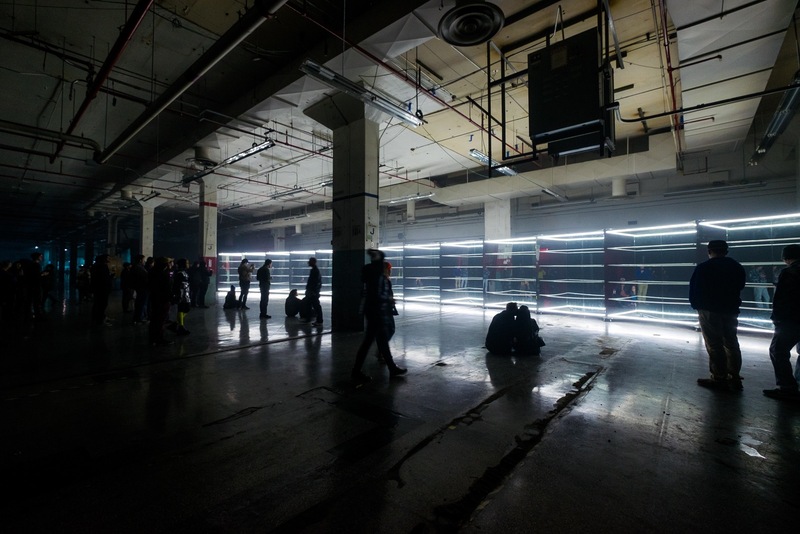 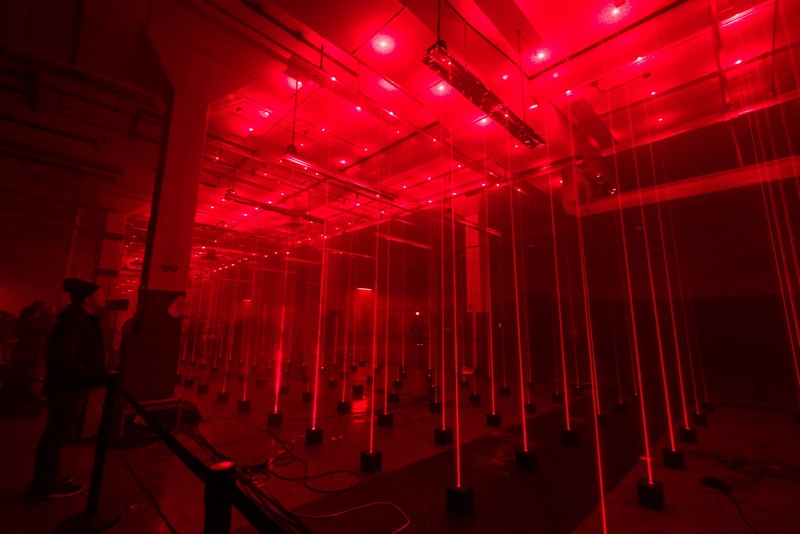 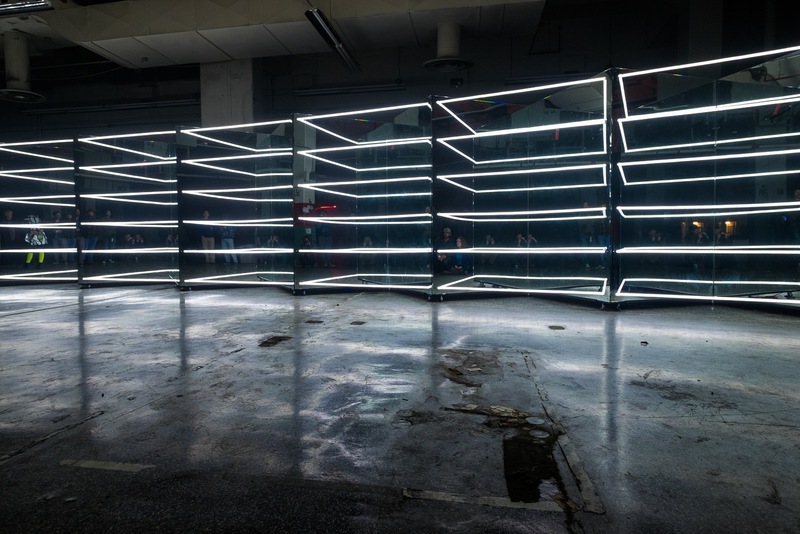 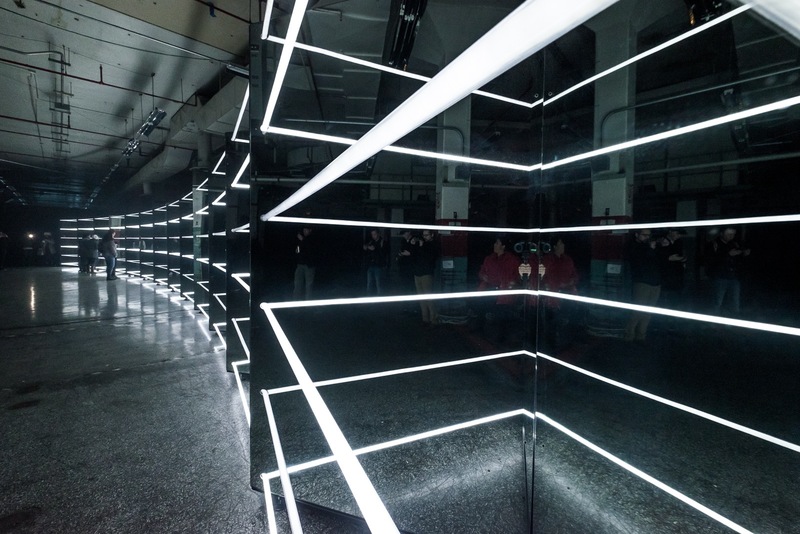 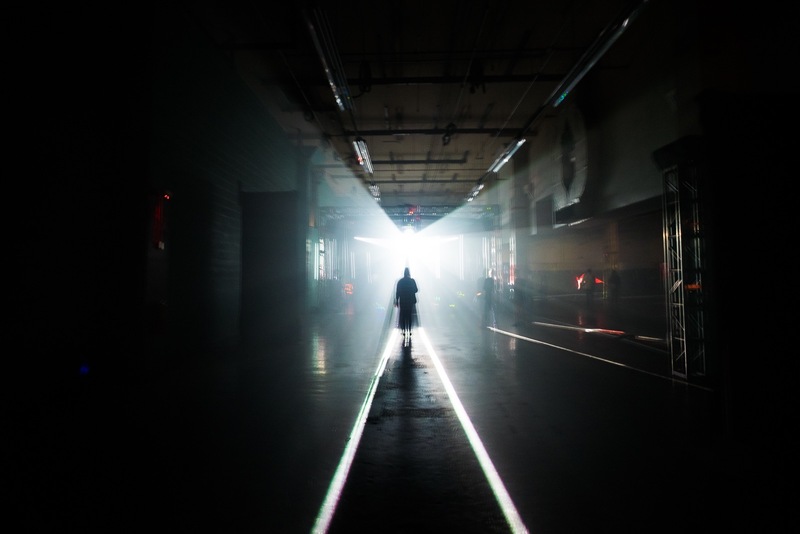 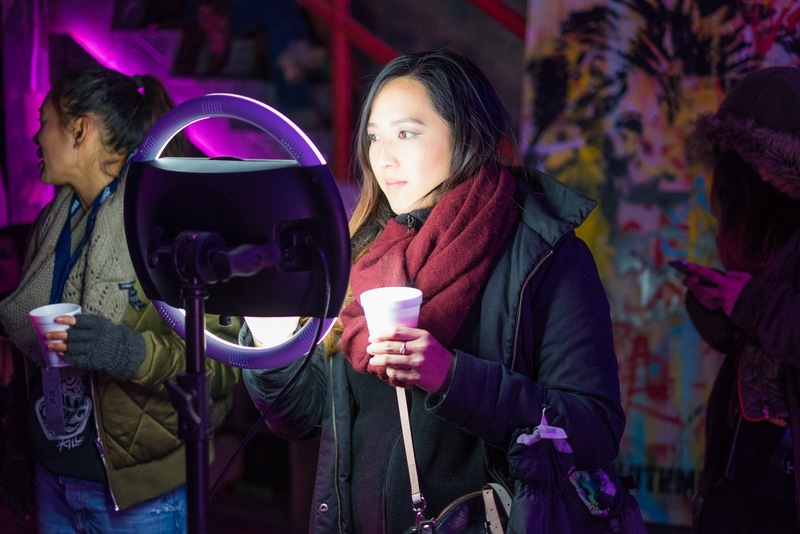 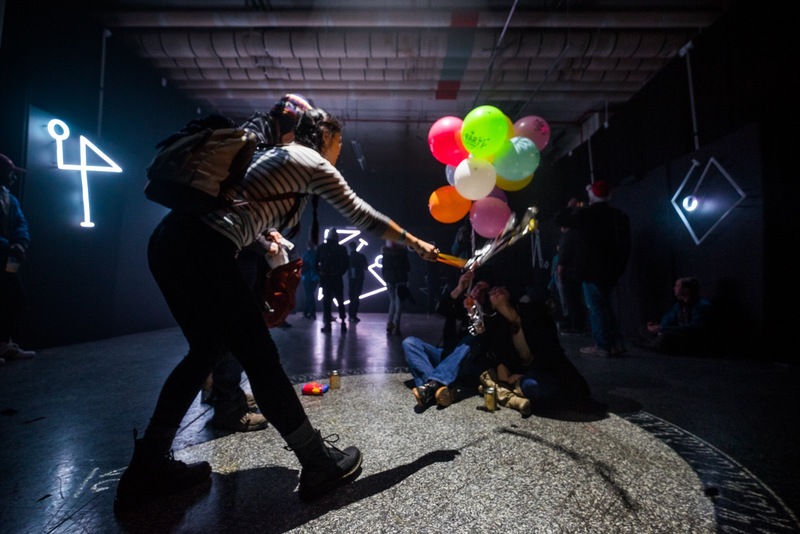 According to the festival’s website, “Day for Night is about transforming spaces and exploring them in a whole new light. 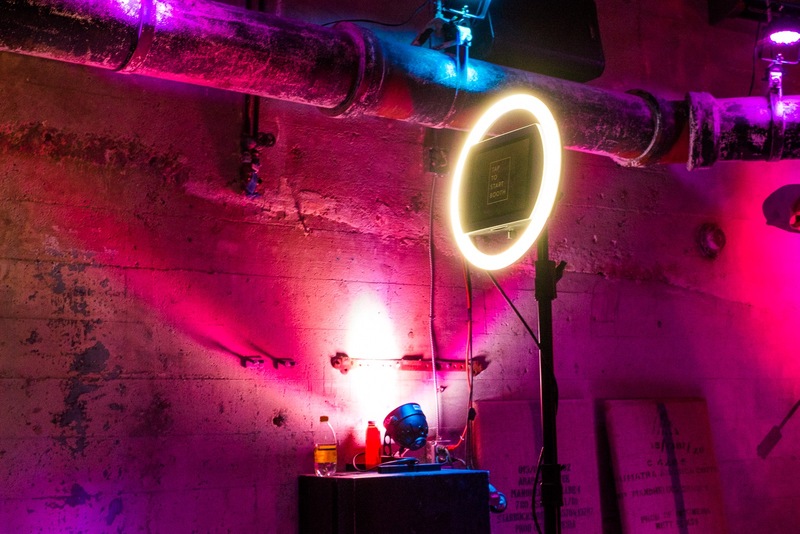 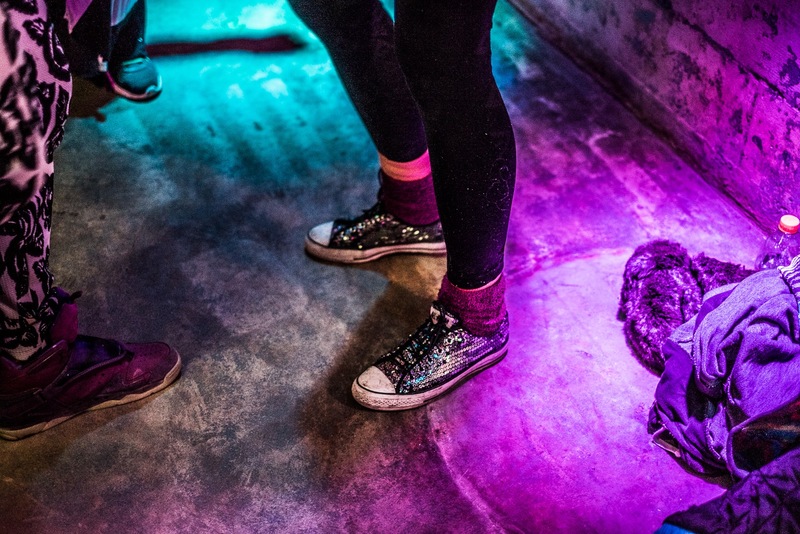 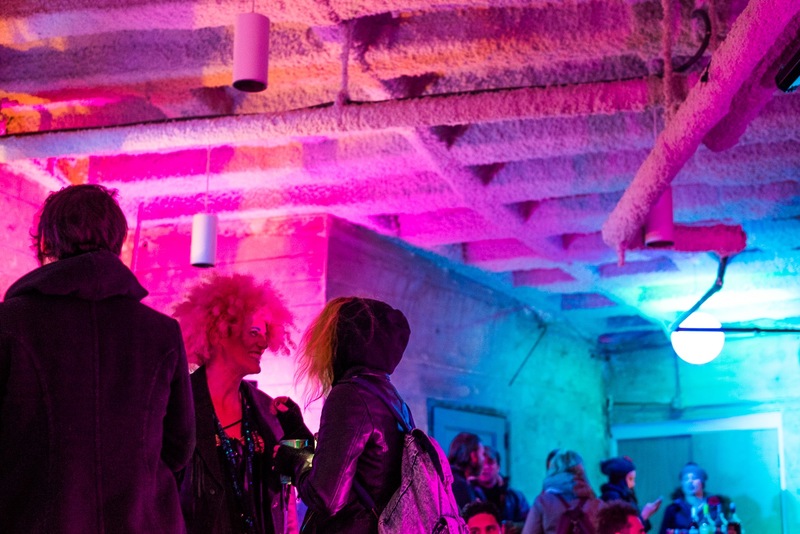 Moving from one venue to another allows attendees the excitement of unfamiliarity with every new festival.” The building acted as an almost eerie maze with something new waiting around each corner. 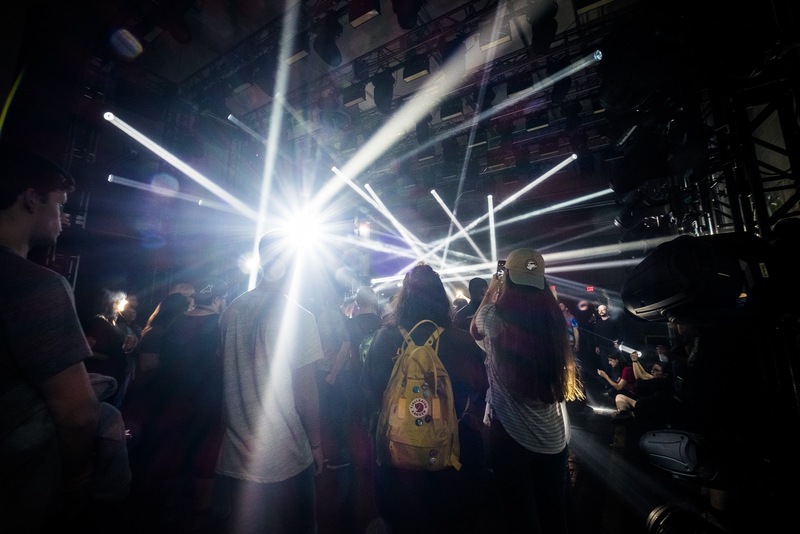 Day for Night’s lineup hosts nearly every genre to attract a crowd equally as diverse. 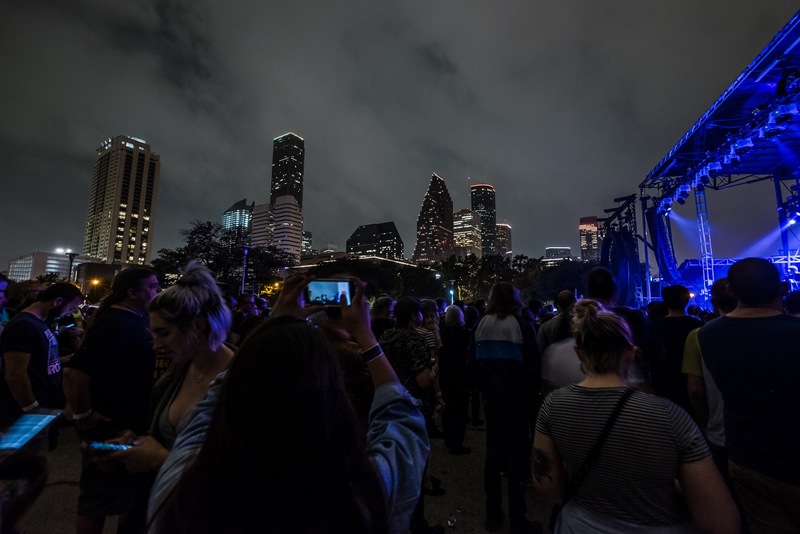 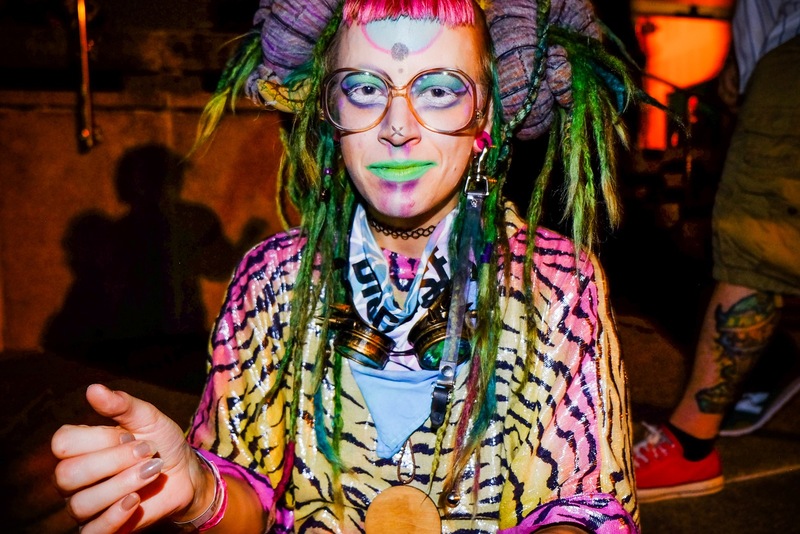 This year saw iconic electronic acts including Björk Digital, Aphex Twin (the act's first U.S. performance in eight years), and ODESZA, among notable hip-hop and indie acts such as Travis Scott and Ariel Pink. 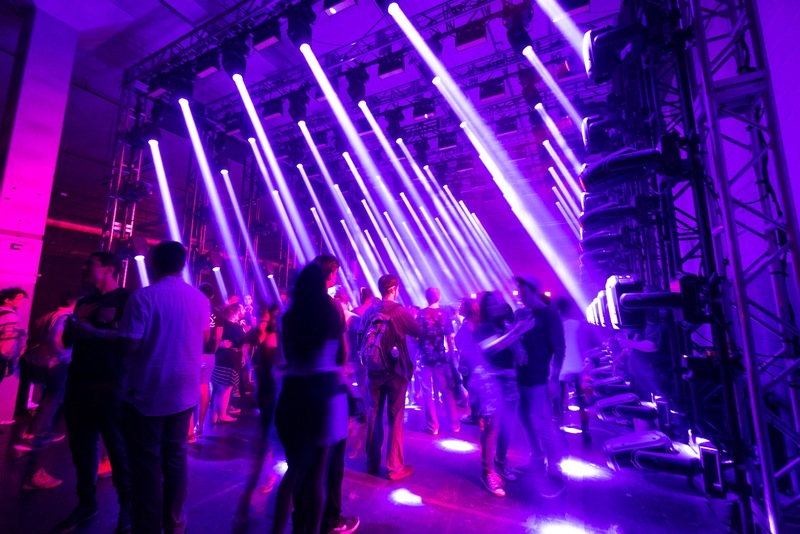 Light installations, projections, lasers and other trippy effects enshrouded the four stages with a vibe of limitless discovery and interaction for the senses. 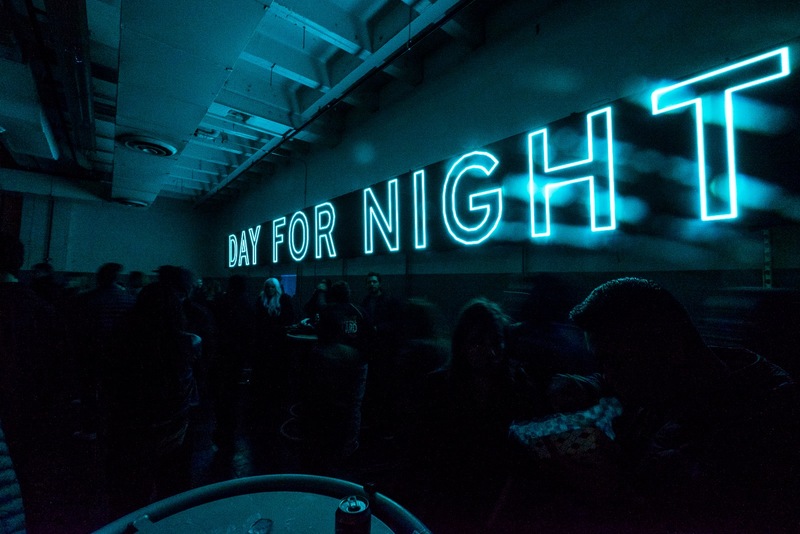 If you want a fully immersive experience that pushes the boundaries of what a music and art festival can be, Day for Night is it. 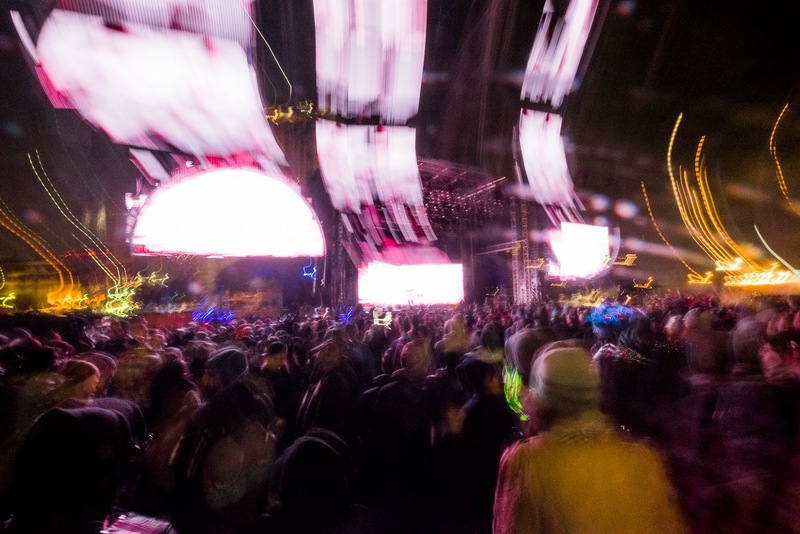 Enjoy our gallery by photographer Linka Odom below.